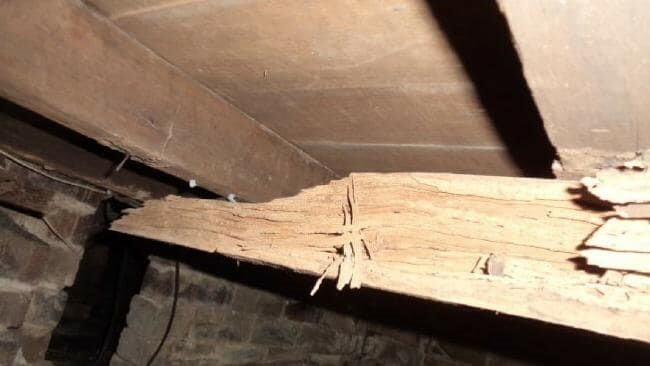 A good building inspector knows how to find termite issues. A bad building inspector, by way of contrast, is a termite’s best friend. When Joe Blow (not his real name) bought a two-bedroom 1920s terrace in Sydney’s inner west for around $1 million, he was naturally jubilant. After all, it had been given the green light by his building inspector. But reality sunk in (no pun intended) after learning that various living areas were victims of termite damage. His building inspector wasn’t able or willing to undertake a thorough inspection and Joe was left with an ice-cream headache situation with no satisfactory answers. So the big lesson in all of this is: Termites stink. Luckily at Jim’s Building Inspections we understand the importance of thorough inspections.